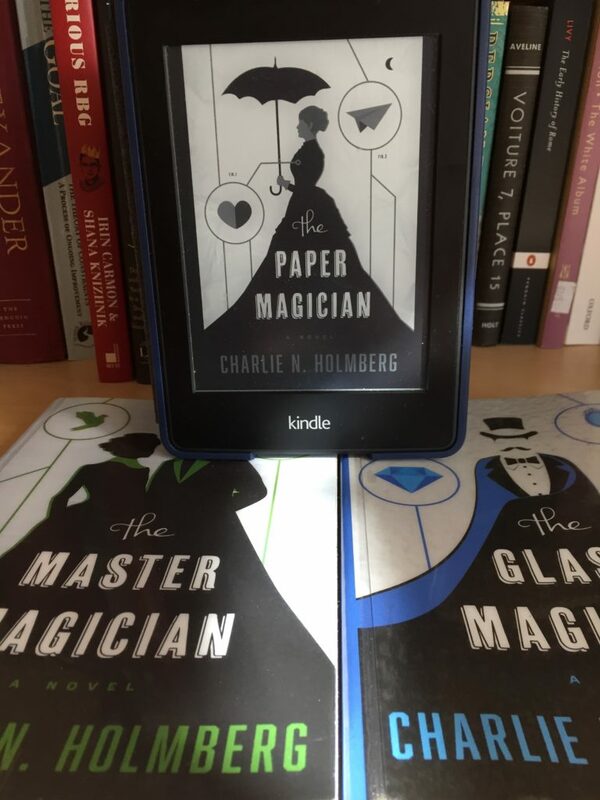 I actually picked up The Paper Magician in this series because I had an idea for my current writing project of… a magician whose medium is paper. * And I was curious about how she implemented it, what the paper could do, how the magician would work. When it turned out to be a decent adventure story, I borrowed the second and third ones from the library. Alas, the second one (The Glass Magician) was not enough to keep me going to the third (The Master Magician). That said, if you’re looking for a quick read about magicians and intrigue in Victorian London, you could certainly do worse. If you can’t tell if I’ve just recommended these books or not, don’t worry. Neither can I. *I was originally inspired by this Economist article about the mathematics of origami, which is absolutely up my alley. 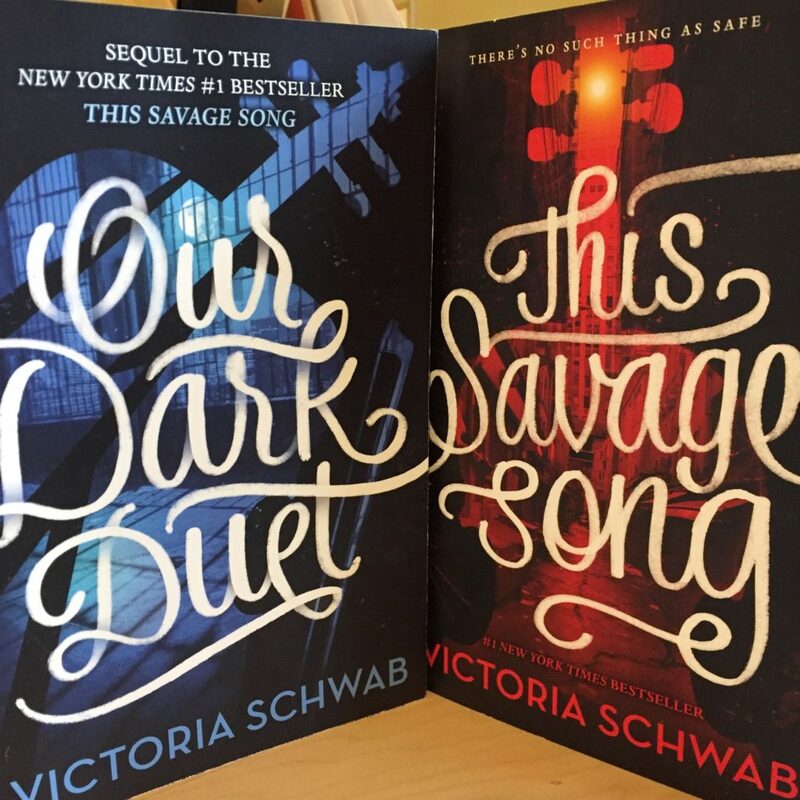 What better way to celebrate Valentine’s Day than by telling you about the latest romance novel series that I’ve been enjoying? 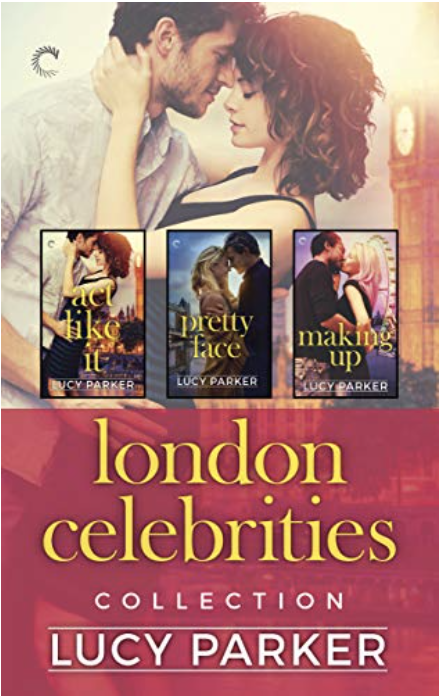 London Celebrities is a romance series about stage cast and crew members who are thrown together in various ways and have various relationships, and, of course, have swoony happy-ever-after endings. 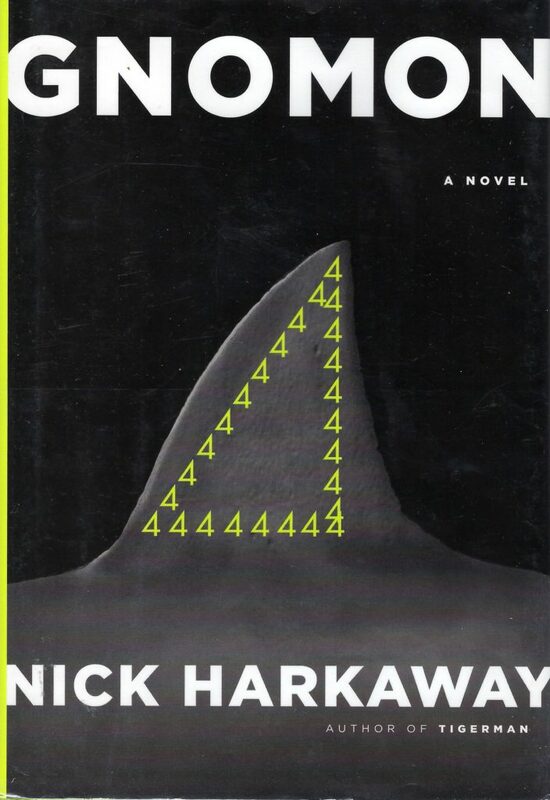 Act Like It is the first book, and the two leads are persuaded by the people running their production to fake a romance in order to help his reputation and keep ticket sales high. Pretty Face is the second, and an older director falls for a young up-and-coming actress (they talk a lot about how cliche it is). Making Up is about two people, an actress and a makeup artist, who initially dislike each other – and have since high school – but, you know, they’re thrown together and things change. The books are charming, the romances are fairly believable, and overall, they were lovely stories. 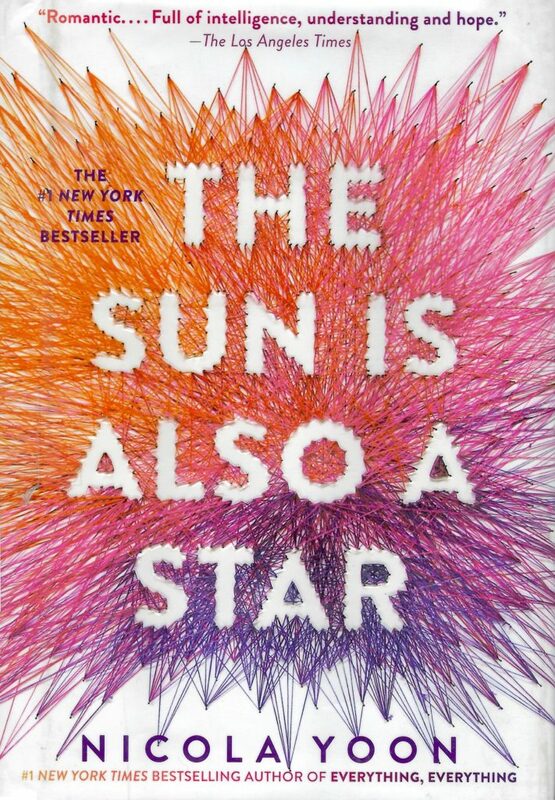 I listened to two of them as audiobooks and the narrator did a good job reading them. 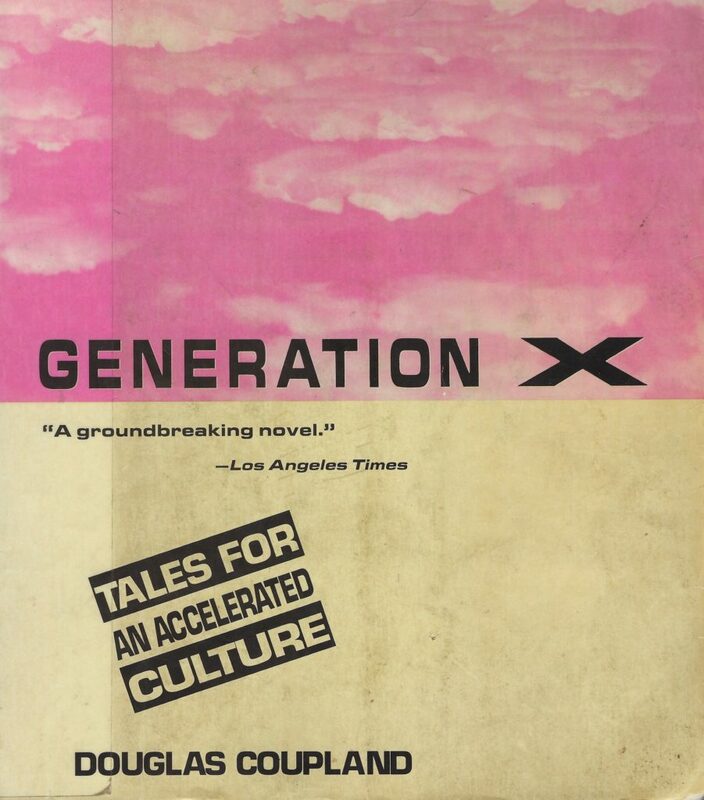 There’s a secondary character in those books, Nikolai Lantsov, who the author, much of the fanbase, and me finds very glamorous and charming. 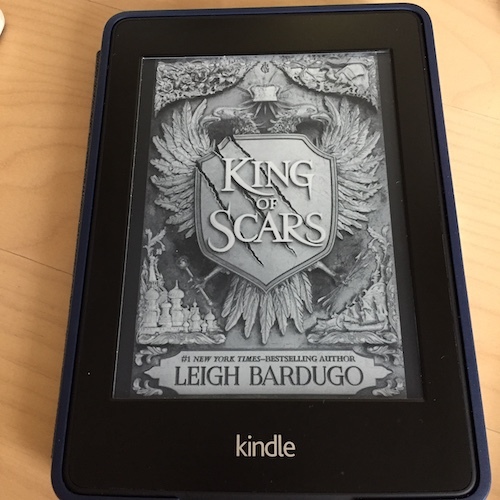 King of Scars is the book she finally wrote about him. 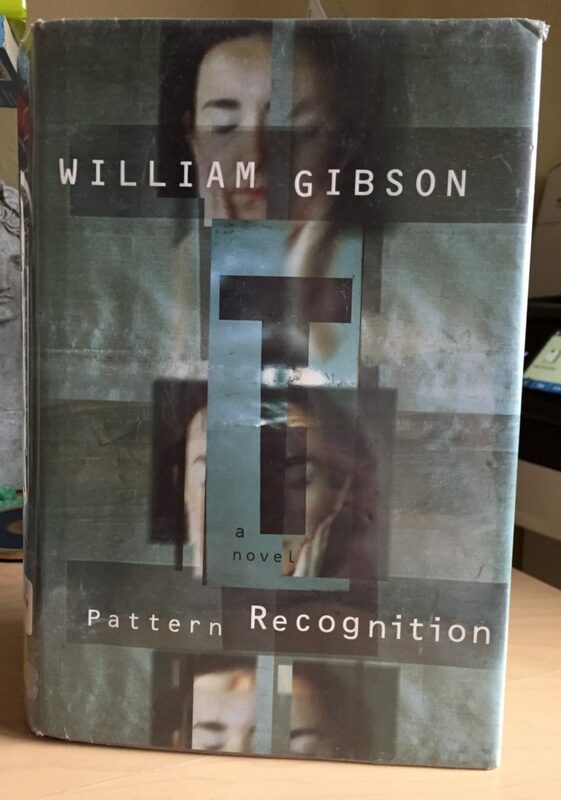 It was never going to live up to the hype in my own head – because glamour depends on mystery and writing a book about a glamorous character necessarily means explaining that character, and will ergo make him less glamorous and more mundane. That is not my quibble with the book. She navigates that tightrope as well as can be expected and certainly better than I could have done. No, my quibble is with the second half of the book where Nikolai and two of his partners in crime are suddenly thrown into a magical netherworld. Everyone else is dealing with the fact that these three people are suddenly gone. 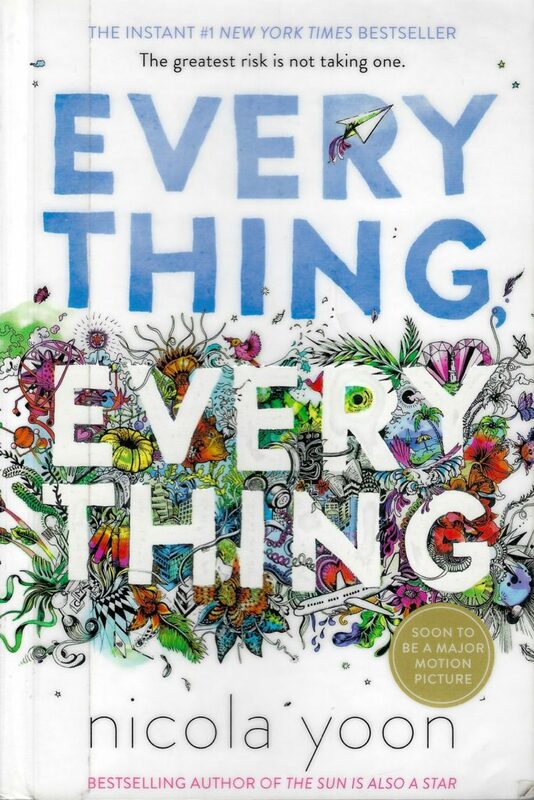 Look, it’s YA fantasy and the author has explained the world in the following way: Grisha are people who interact with natural forces in a way others can’t. This ability gives them rejuvenating energy when they practice it, so they live longer than non-Grisha. This is all basically world building along the lines of: it’s the real world, but with a few tweaks. The previous five books in this world have confirmed and deepened this understanding. 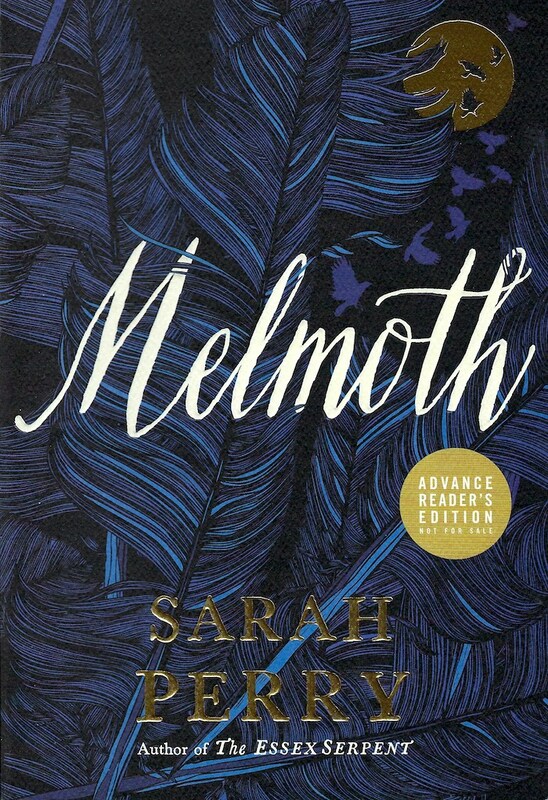 This whole other netherworld thing feels very out of left field and much more fantastical than the rest. Like, this is a nice little bungalow house you have here, where does this door go to, oh look it’s an olympic sized swimming pool that dwarfs the rest of the house. It was jarring. That said, I enjoy her books and I entrust her world-building and story-telling. King of Scars is part one of two and I’m definitely going to give her the benefit of the doubt and keep going. Besides, Nikolai is still awesome. I want to find out how this ends.